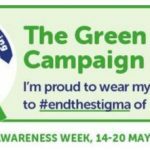 Last week was Mental Health Awareness week which ELBA was supporting – together with many businesses, large and small, across London. As we have mentioned often before, 1 in 4 Londoners is estimated to have a diagnosable mental health condition in any one year, and the cost to London of mental ill-health is estimated by the GLA at £26bn a year. This includes £1.9bn in lost productivity and £7.5bn spent every year to tackle mental ill health. 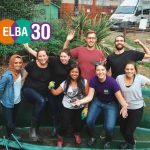 Our focus at ELBA has been on promoting wellbeing – helping people become more reliant and healthy and building their resistance to mental ill health. We have an internal and external view. 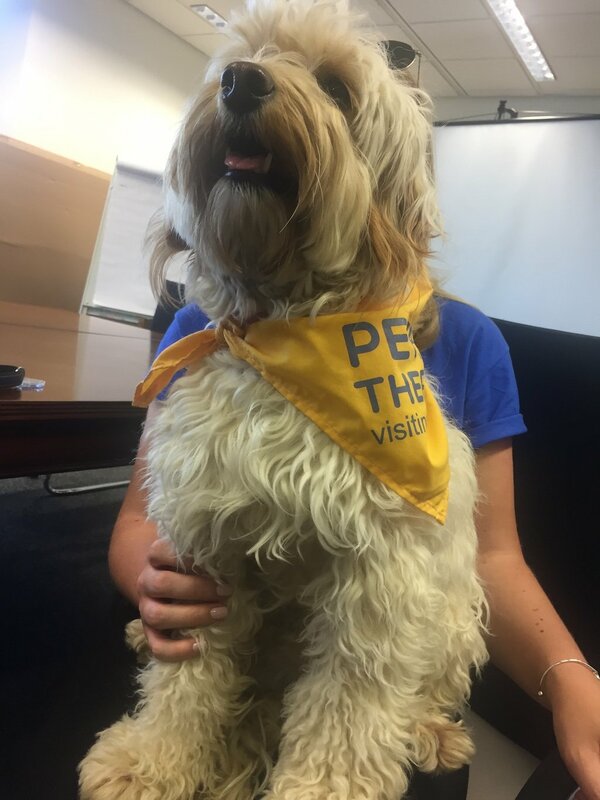 Internally, we are promoting a series of wellness activities and last week during Mental Health Awareness week there were different things each day – from lunchtime walks, mindfulness sessions and, rather more adventurously, having a therapy dog coming in for a couple of hours. Our emphasis is on helping our colleagues stay well. Externally, we will also be delivering with ELBA members a range of activities which focus on wellbeing and positive things which can be done to build personal, family and community resilience. Public health experts have identified risk and resilience factors in mental health (Camden and Islington Annual Public Health Report 2015). There are 19 factors grouped into four themes – Individual Attributes, Families and Social Circumstances, Community Factors, and Environmental Factors. 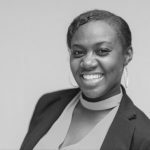 Looking just on the preventative factors – those that build resilience, it reinforces for us just how important is the work done in the community by ELBA’s member companies. Building confidence, improving communication skills, helping people get into jobs with greater economic security and satisfaction; improving the physical surroundings of east London, helping make sure open space is available for physical exercise and fitness; and supporting the community based organisations who support families and promote social connections. These are just some of the activities undertaken last year by 12,700 employee volunteers who worked with us in schools, colleges, in the community and with jobseekers. It is an extraordinary collective act of sharing and commitment to the people and communities of east London and we should not underestimate the significance of the contribution to wider mental wellbeing.